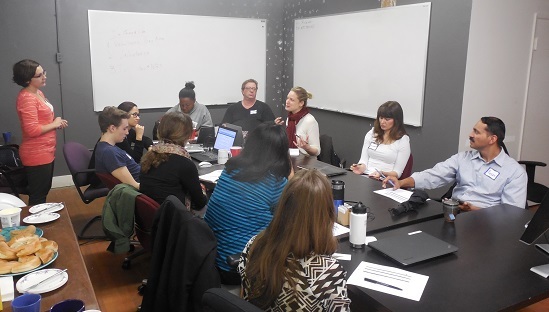 A dozen people spent Friday morning at our *New* San Francisco Nonprofit Tech Center working to improve communications for their organizations. We are so grateful to the outstanding group of peers who helped us wrap up the short month of February. Upwell - leader in big listening and analysis of online campaigns.